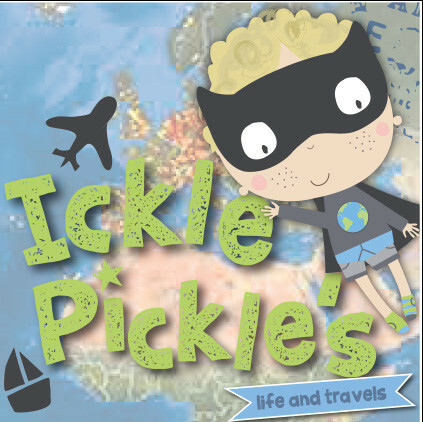 Pickle says….Travelling is one of those things us families tend to look forward to and dread all at the same time. amount of stress and anxiety. And that’s just the adults! 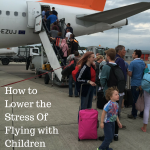 For us children, travelling by air can bring a whole other level of stress, and it’s up to parents to try to ease our anxiety, keep us entertained, busy, and happy. Part of making travel less stressful is to look for ways to make things can go as smooth as possible, which means a little forward thinking and planning on your part. When you first arrive at the airport, you want to be able to park your car and get checked in as quickly and smoothly as possible. A great tip is to use different parking services available at your particular airport. For example, if you’re planning to arrive at Birmingham Airport Car Park , there are many park & ride services as well as meet and greet parking. 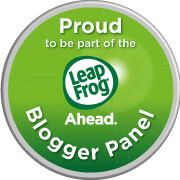 Use websites such as birminghamparking.com, where you can find regularly updated quotes, to check what is within your budget. advantage of the free shuttle bus that will take you right to your terminal. This means you’ll be able to park the car and get to the gate all without any stress, worries, or delays. Another tip for parents has to do with the actual flight times. It’s usually a good idea to pick a flight as early in the day as possible when kids are feeling a bit more tired and more likely to nap. As well, the airports and flights will probably be less congested at these times, making things a bit less hectic. It’s also a good idea to start collecting fun little games and activities a couple of weeks ahead of the trip and start putting them aside where the children won’t find them. You can create an activity bag full of surprises that will feel new and exciting while they are in the airport and on the flight. You can also include items such as colouring books, comic books, chapter books, a deck of cards, travel- sized games, etc. If the laws and regulations allow in your country and airline, it’s also helpful to bring your own snacks. You can pick up items in the airport, but they won’t always be what your child normally enjoys, and you can bet you’ll pay a small fortune for them too. discussion with them us about what to expect, what the process of checking in is like, waiting for your flight, boarding, and then the flight itself, and help us to dispel any fear or stress we may be having. It is an exciting time but heading into the unknown can be scary for us too. 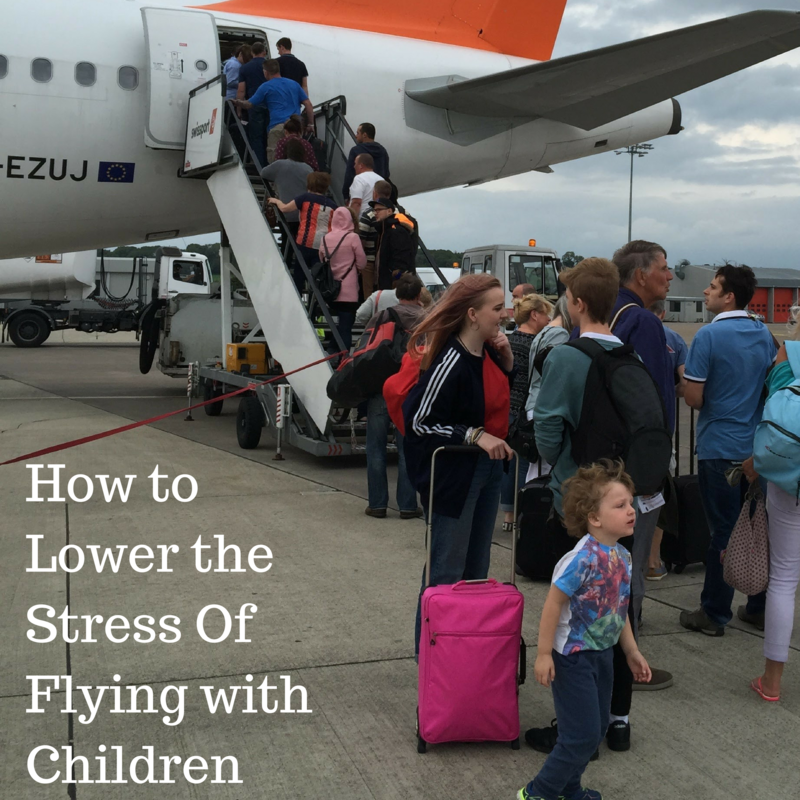 Have you any tips on how to lower the stress of flying with children to add? I’ve never flown with my little ones, but these are really great tips for the future. Bringing snacks and making activity packs are excellent ideas! We’ll be flying with the kids this year for the firat time in a while – I’m planning on giving them both some ‘comic money’ at the airport which I’m hoping will keep them busy for a while. Love your tips, especially the one about bringing a bag of surprises. For us its not so much of flying as the kids are busy watching the show or playing games but its when we are stuck in the transit airport for 3 hours or so for long distance flights. I can imagine flying with kids must be super stressful but these tips are great, especially the bag of surprises and meet & greet. Sorted! 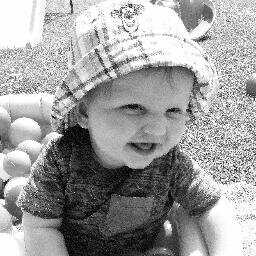 Bringing something to keep the kids occupied is so important for peace of mind for everyone!